This is just to say, that we’d like to start the day off a little differently than we normally do. Today, we have a food poem for you. Read it while you sip your morning coffee. 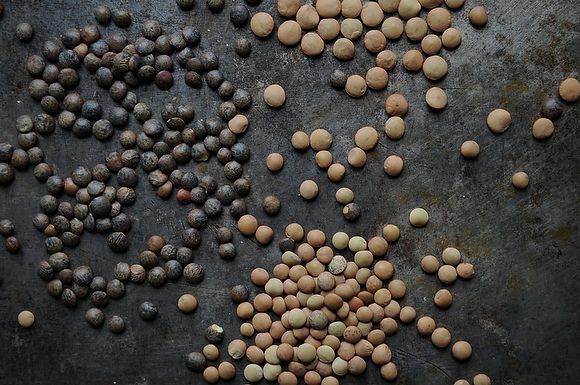 Don’t worry, we have plenty of news (and tips, and recipes) to come, but for now, enjoy these words spun about harvest and sustenance and lentils. It’s a great way to wake up.